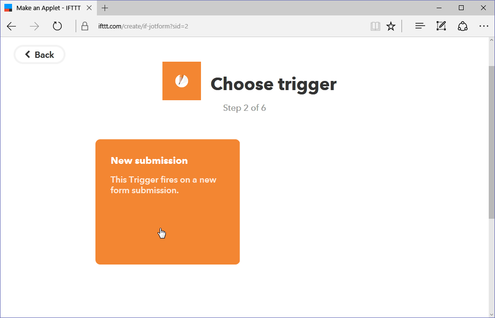 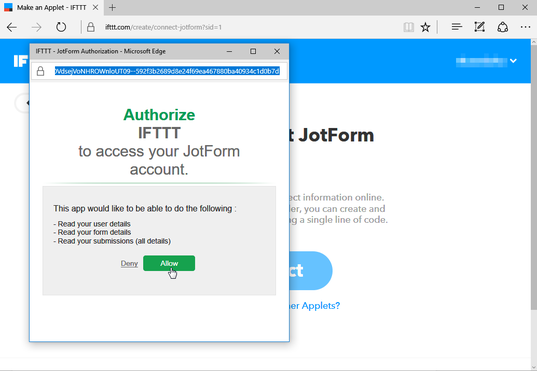 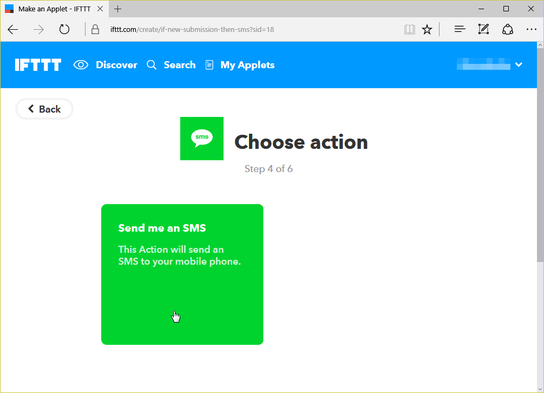 You can now connect your form to more than 360+ services on IFTTT through the JotForm channel on IFTTT. 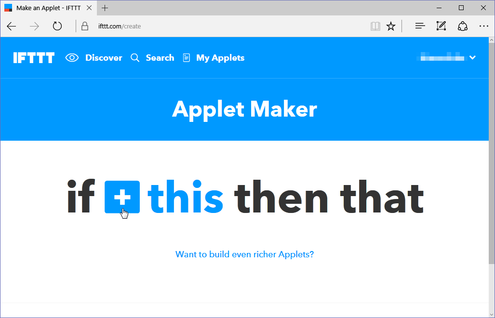 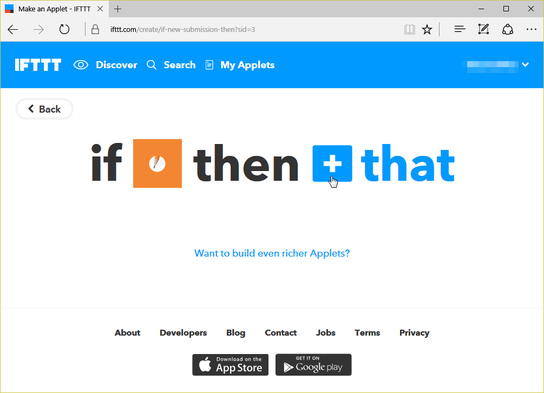 IFTTT is a powerful platform that allows you to connect a wide range of apps and services that you use everyday. 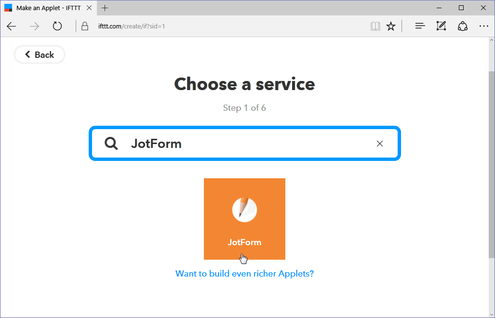 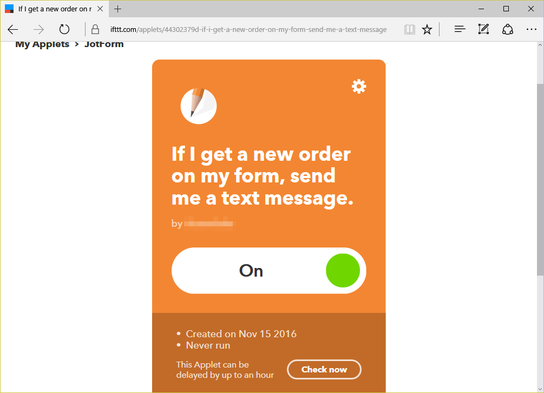 Using the JotForm channel, your form can interact with a world, connecting your form to the services you love.